Beautiful Handmade Circled Mirror. Contact us today! 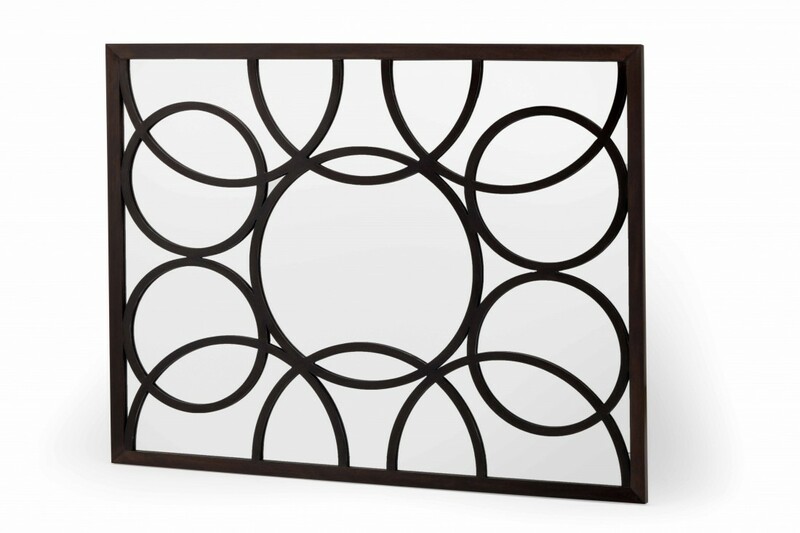 All of our mirrors are fully bespoke and therefore this delightful Circled Mirror can be made to size and finish. We have over 30 wood finishes to choose from and can also match a wood sample of your choice. Please contact us if you wish to discuss our Circled Mirror or any other item in our collection. To ask a question about the Circled Mirror click here. We'll email you the answer as soon as possible. If you have a question about the Circled Mirror, fill in the form below and we'll email you the answer as soon as possible.